The private pool was clean and we loved the constant sound of water bubbling in our private garden! Airport transfer was good price and comfortable. Five minute walk to great restaurant with sunset views of the ocean. Hotel menu had a large variety and food was good, but it took a while to prepare. Fully equipped villa, tranquil location, clean room, friendly and helpful staff, comfortable stay overall. We were upgraded to a two bedroom villa, so our review may reflect that. The villa was amazing, huge, great pool. It was private, so other guests or staff didn't bother us. Staff was helpful and nice. We will stay again definitely! It is a very small and private villa. Each villa has high walls and a private pool. The covered deck was great to sit on with a book and watch the rain. The beach was a quick 10 minute walk. The staff were all sweet and attentive. The private pool at the villa was fabulous. Staff were friendly and eager to meet our needs ( food, transport etc) The setting was beautiful- amidst rice paddies with a view of the ocean on the horizon. Nice privacy. Outdoor shower was nice. View of rice fields outside establishment (not visible from rooms). Free shuttle service. Lock in a great price for Villa Puspa – rated 8.4 by recent guests! Villa Puspa This rating is a reflection of how the property compares to the industry standard when it comes to price, facilities and services available. It's based on a self-evaluation by the property. Use this rating to help choose your stay! One of our best sellers in Tanah Lot! 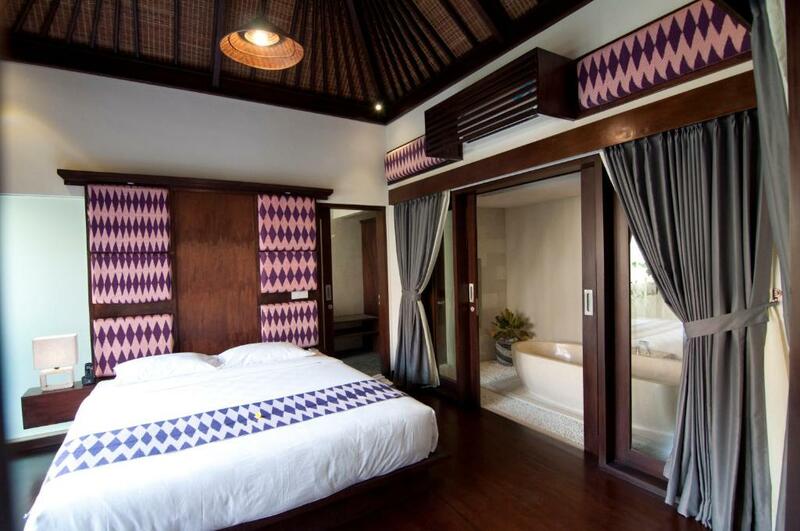 Offering an outdoor pool and hot tub, Villa Puspa is located in Tanah Lot. Tanah Lot Temple is 1.3 mi away. Free private parking is available on site. All units have a seating and dining area. Some units include a terrace and/or balcony with sea or pool views. There is also a kitchen, equipped with a microwave and fridge. A stovetop and kettle are also featured. 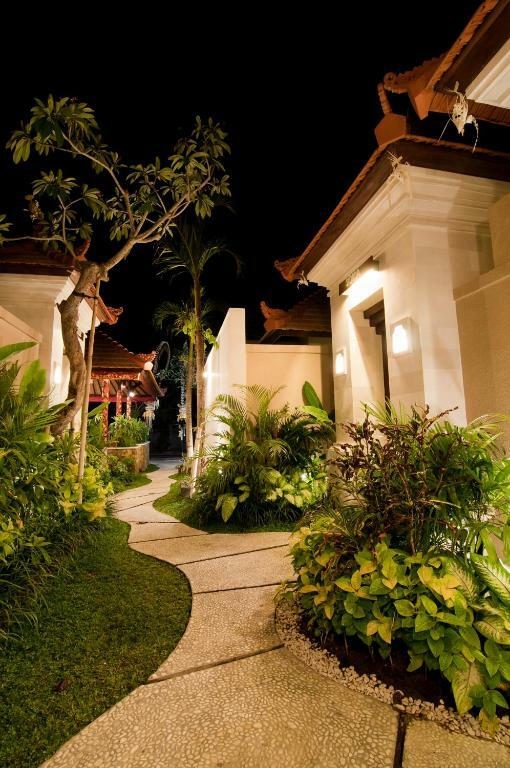 Villa Puspa features free WiFi throughout the property. Bed linen is offered. Villa Puspa also includes a year-round outdoor pool. Guests can enjoy a terrace and a restaurant on site. Bike hire is available at the property and the area is popular for cycling. Kedungu Beach is 0.7 mi from Villa Puspa. The nearest airport is Ngurah Rai International Airport, 11 mi from the property. When would you like to stay at Villa Puspa? This villa has a electric kettle, hot tub and DVD player. This villa has a bathrobe, microwave and hot tub. Villa Puspa is a unique property of stylish tropical design. This stunning private villa complex is owned, designed, built and run by a Balinese family using years of design experience to create this magazine featured home for guests. Each space is like a gallery; adorned with modern and contemporary hanging art and carefully chosen art pieces which blend effortlessly into the villa's carefully planned décor. The Villa Puspa complex comprises four independent villa compounds within lush gardens, each with a refreshing pool, outdoor showers and bath, an open kitchen and entertainment area. 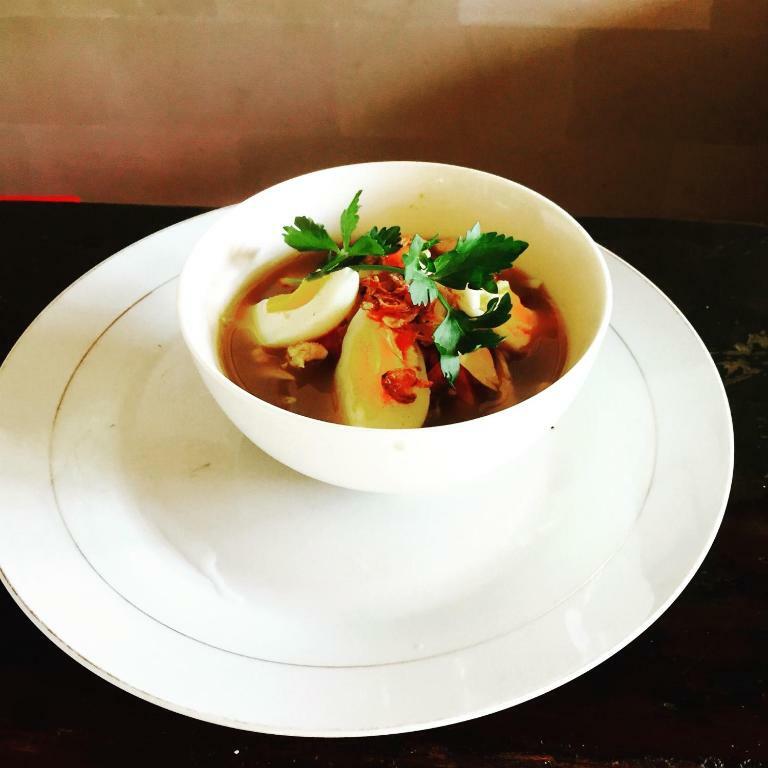 Café Selancar is located in front of the villa complex to cater to the needs of villa residents, as well as Kedungu beach surfers. 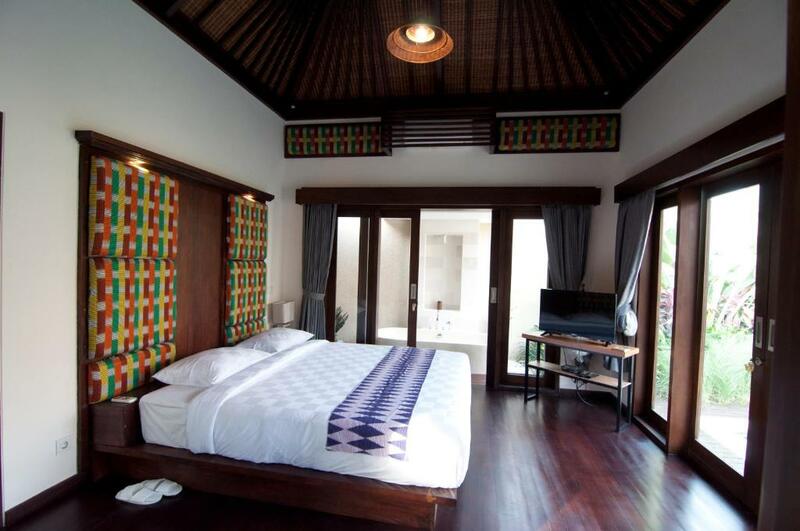 Villa Puspa can be anything you want; from a tranquil retreat to a fun entertainment space. Featuring large, over-sized rooms allowing guests to spread out and relax, to entertain, or just laze about. Free Wi-Fi is available in all area and each room has cable TV. We also provide the Airport pick-up and transfer. 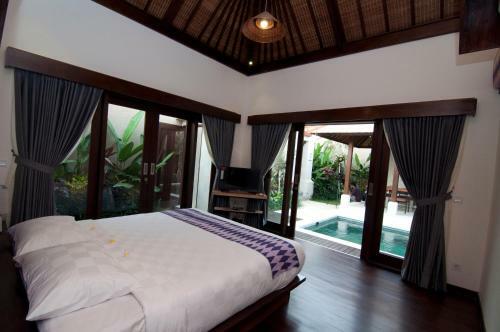 Villa Puspa is a unique property of stylish tropical design. This stunning private villa complex is owned, designed, built and run by a Balinese family using years of design experience to create this magazine featured home for guests. Each space is like a gallery; adorned with modern and contemporary hanging art and carefully chosen art pieces which blend effortlessly into the villa's carefully planned décor. House Rules Villa Puspa takes special requests – add in the next step! Villa Puspa accepts these cards and reserves the right to temporarily hold an amount prior to arrival. Please inform Villa Puspa of your expected arrival time in advance. You can use the Special Requests box when booking, or contact the property directly using the contact details in your confirmation. The kitchen has just the minimum, you can't really cook there and you can't walk downtown you need taxis or scooter but they can help you arrange and also deliver food in your room if you want to. We were staying in the 2 bedroom villa with a pool and it was really nice. It was so much bigger than we expected, you have the kitchen area and the bedrooms area split by the pool area. The staff is so helpful and nice. We were 4 adults and one child and asked if we could book some in room massage: I expected one masseuse to come. 4 masseuses arrived about an hour after we asked for it. Unbelievable! When we learnt they were only taking cash, one of the staff members kindly offered to drive me (on his scooter) to town so I could withdraw money. The second bedroom had 2 single beds instead of one large bed but that wasn't t an issue. They also arrange transportation if you want to go to Tanah Lot. They're very flexible and helpful. There is a bit of a watery smell at the shower room, a little old for the showering facilities. But otherwise everything else is perfect! Our first villa had a leak in the bathroom ceiling and it had a really bad smell, so we had to change the room or go to a different place. At first the staff said that it was not possible to change or get a refund but when my boyfriend asked for the second time and asked them to come and see the problem, we got a four person villa to ourselves with the same money which was really nice from them. That was the only problem I saw in Villa Puspa and I sincerely hope that they will fix the ceiling. Also the pools could use a proper cleaning. I still really recommend this place for everyone! It was in a really beautiful and a quiet area. The beach was so near and so beautiful! The villa itself was big and the pool was cozy. The staff were really helpful and really friendly :) really recommend this place for all! Sometimes Wi-Fi was working a little worse at the bedroom, but when you moved to the kitchen the signal was great. But in general it wasn't a problem tho. Own little but very functional and beautiful villa with a kitchen, fridge and with a privat swimming pool for two. The size of the pool is a little small but really enough for two people, the water was clean and fresh (not very warm and not too cold - great!). Also the staff was helpful and asked to clean the villa every day. The food and drinks were tasty. AC was working exellent. 3 minutes drive on a bike and you're on the beach - cool location away from noise. - Main door was hard to open. - Entrance to main door was poorly lit. Come night time, I had to on my handphone torchlight to open my villa door lock. - I didn't even use the kitchen items. The only thing I feel safe for use was the refrigerator. The rest was looks like it's not properly maintained. - The kitchen cabinet looks old and mouldy. - The appliances in the kitchen looks old and not replaced. - Ceiling fan blades at the dining room looks dirty. - The toilet door in our room couldn't be open initially. It was so hard to open. I had to give a hard push to open it. After opening, there was a strong musky, damp wet wood smell which was unbearable. I had the door locked during my entire stay. - The cabinet in the toilet was not lit and look dirty. The cabinet door can't even close. - Water was dripping badly from the toilet ceiling. - The shower water pressure wasn't strong enough. We had to make do with the water and shower longer. - There was no shampoo or soap provided. We had to by our own. - During our first day, water was dripping badly from the AC and the TV was not working until we informed them. - Knowing that insects are imminent in the villa, the villa should have provided insecticides to for us. But we had to by our own. For all nights I had to fend to off cockroaches, spiders and mosquitos to have a good night sleep. We had the shock of our lives when a cockroach actually fell right next to my wife from the ceiling of our room. So traumatised thinking there will be more as we sleep through the night. - The swimming pool needs more cleaning and maintenance. I dipped only for a few minutes and once during my stay. It was my wedding anniversary. Really disappointed with the condition of the villa. Would have a gotten a better villa with the amount of money paid. Just destroyed my good image of Bali. And it was my last few days stay in Bali. Ending it like this, is not something I would come back for. The only thing that I would appreciate during my stay was the breakfast, the kind, friendly driver and two of the guy receptionist and room cleaner. Pool was not clean and all the leaves and other stuff at the bottom. only the main entrance door can be locked. Food is not good at all. Tea is not good and asked for milk but they never brought it. Toilet seats are not looks good. Sanitary items are not good. TV was not worked and had to fix them after telling them two times. WIFI was not good. One room has AC issues. didn't work in the night. bed sheets were not so great. Location was ok and quite. Staff was friendly. Quite isolate place, far from everything except for Tanah Lot. Boring breakfast ( limited choice, no fruits). Friendly staff, private pool, big rooms, quite and peaceful environment. First, I did not like the attitude of the staff on arrival. It was not friendly welcome. We booked private villa, but the staff placed us in shared villa, because our villa was not ready for us. Next day we changed it to private villa. Second is bad smell from toilet during the stay. Third is that watering can did not work. Fourth, water in the pool was not that clean as should be. Fifth, very small selection of fresh juices and instant coffee for breakfast. At sixth, not all staff speaks English. In the seventh, talked to the owner of the Villa about all this stuff mentioned above and nothing changed during our stay. 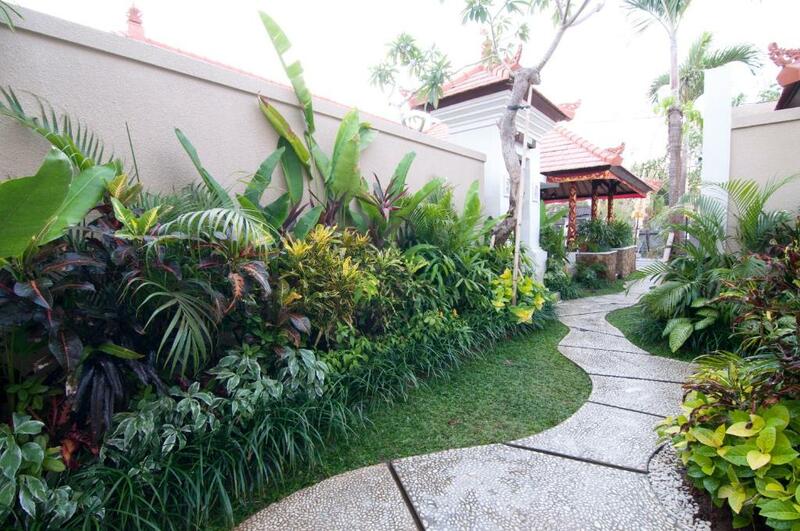 Location is the very thing about Villa Puspa. Who like very quite place to stay it will be good option. It is very far from all noisy places like cafe, shops and main roads. Beach is about 1 minute away on scooter and 5-10 minutes walking. Aircon was very good as well as wi-fi on the villa. Best Location ! 5 mins walk for the beach. Excellent room ambience. Great host. Very welcoming. Firstly it’s said to be 18km from the airport which it isn’t it’s 37 km from the airport and we arrived at the airport at 10pm and ended up leaving at 1am because we had no transport as the place was too far for drivers. Secondly the place was very dirty and the toilet smelled awful, it’s outside but it smelled to an extent that we could smell it in the bedroom. The bed made noise every time one moved as for the bathtub we couldn’t even use it as it’s black with dirt and the shower too was bad the toilet was dripping. The staff was very nice and helpful but the property was very dirty. When we had to check out in the morning the person who was at the reception wasn’t familiar with credit card machine so it was another delay and we had a flight. It’s Cousy and a very good house with a pool. The concept is very good.